Since August was my last full month of summer, I had a lot to do besides reading, but I made sure to squeeze in as many books as possible! 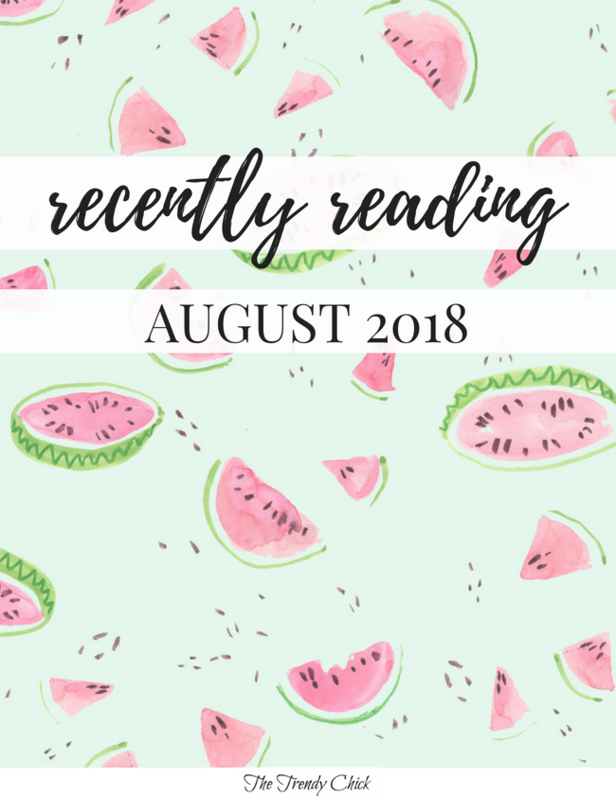 This month I read some great books and some “meh” books, so keep reading to see which ones I recommend the most and why! “Kate Quinn’s mom died last year, leaving Kate parentless and reeling. So when the unexpected shows up in her living room, Kate must confront another reality she never thought possible—or thought of at all. Kate does have a father. He’s a powerful politician. And he’s running for U.S. President. 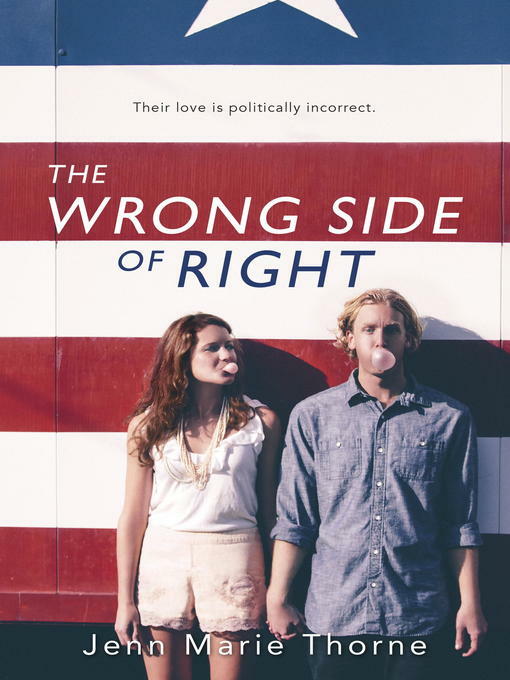 Suddenly, Kate’s moving in with a family she never knew she had, joining a campaign in support of a man she hardly knows, and falling for a rebellious boy who may not have the purest motives. This is Kate’s new life. But who is Kate? When what she truly believes flies in the face of the campaign’s talking points, she must decide. Does she turn to the family she barely knows, the boy she knows but doesn’t necessarily trust, or face a third, even scarier option? This was a book I had on my to-read list for years and years and just never actually picked up. I wanted something a little more lighthearted to start off the month, and this ended up being perfect! I am not into politics, so I was afraid that this would have too much of that, but it ended up being great. If you like Sarah Dessen books, I feel like this had a similar vibe. This is another book that had been on my list for years since it is more of a classic but I had just never taken the time to read. It is a really quick read since it is around 100 pages. 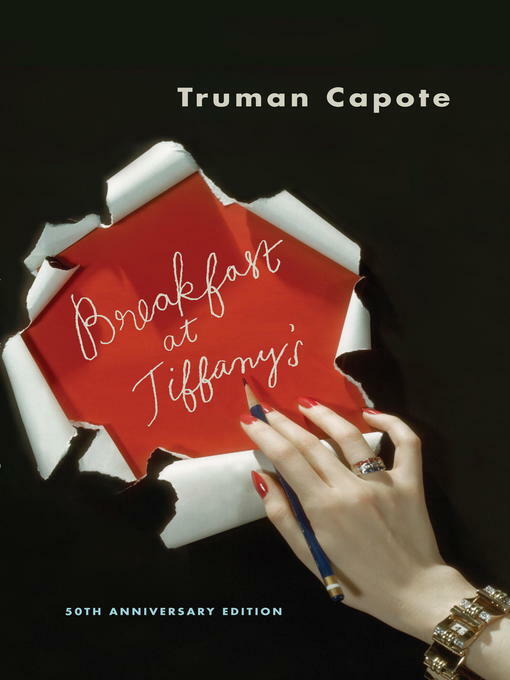 I hadn’t read anything by Truman Capote before, but I really enjoyed his writing style. I also felt like Holly Golightly was similar to Daisy from The Great Gatsby. Overall, a fairly easy read but honestly I probably won’t remember what happened in it a few months from now. I mentioned in my books for SLPs post that I wanted to read this one, and I was glad I did! 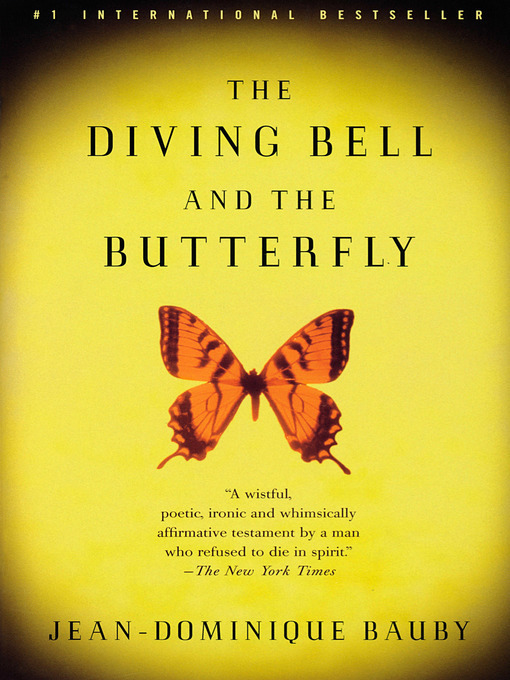 It gave me a better perspective into locked in syndrome, and it is only a little over 100 pages so it is a fairly quick read. The fact that he wrote this book while his only form of communication was blinking his left eye is amazing to me. 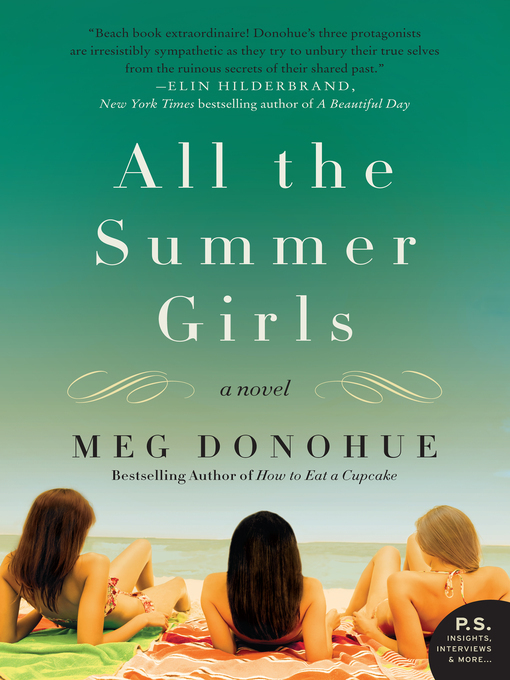 “All the Summer Girls by Meg Donohue is a riveting coming-of-age tale set on the New Jersey shore. Donohue, the author of the bestselling novel How to Eat a Cupcake, is a master of literary fiction; her skill is demonstrated in this charming and moving second novel. This is another book that has been on my to read list for probably 5 years. Since it was summer I figured it was the perfect time to knock it out and I actually really enjoyed it! I also thought the ending was satisfying, which makes me enjoy a book a lot more when I look back on it! I would recommend if you just want a good chick lit for the beach. “Ellie Mack was the perfect daughter. She was fifteen, the youngest of three. She was beloved by her parents, friends, and teachers. She and her boyfriend made a teenaged golden couple. She was days away from an idyllic post-exams summer vacation, with her whole life ahead of her. I would say I am a pretty big fan of the Lisa Jewell books I had read before. And this one was pretty good too, but I felt like it could have been better. From very early on I had guessed what happened and I thought for sure it was too simple and I would be wrong and that was just what the author wanted the reader to think so the reader would get thrown off. But when I reached the end, it had happened exactly the way I thought it did. Was it a good story and well written? Yes. But I just felt like someone had ruined it too soon for me and I wish there was more suspense. 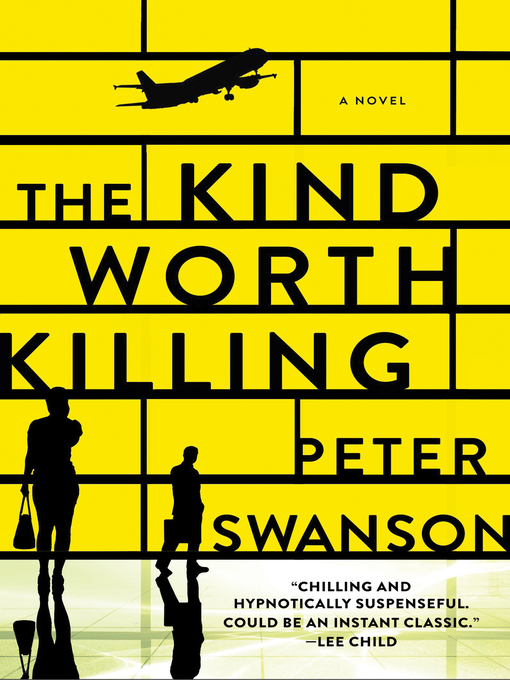 “In a tantalizing set-up reminiscent of Patricia Highsmith’s classic Strangers on a Train… On a night flight from London to Boston, Ted Severson meets the stunning and mysterious Lily Kintner. Sharing one too many martinis, the strangers begin to play a game of truth, revealing very intimate details about themselves. Ted talks about his marriage that’s going stale and his wife Miranda, who he’s sure is cheating on him. Ted and his wife were a mismatch from the start—he the rich businessman, she the artistic free spirit—a contrast that once inflamed their passion, but has now become a cliché. THIS. BOOK. 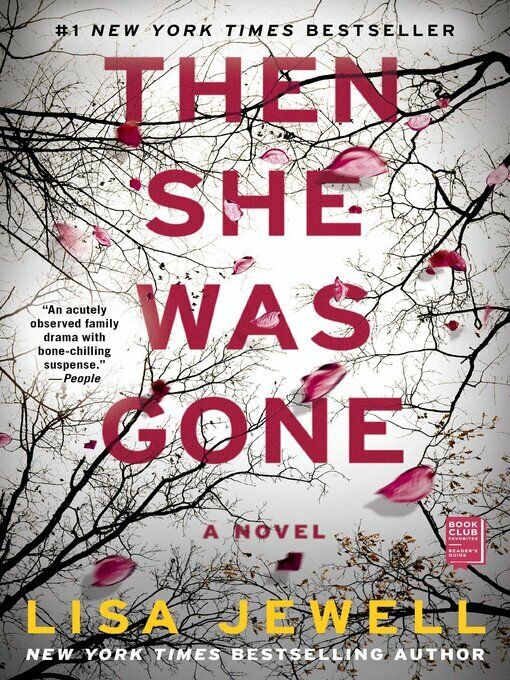 Such a good thriller and had an ending I did not even see coming at all! As soon as I hit Part II of the book my jaw actually dropped due to a twist I did not see coming at all. I don’t want to say too much and give anything away, but if you like thrillers, you HAVE to read this one! “Elsie Porter is an average twentysomething and yet what happens to her is anything but ordinary. On a rainy New Year’s Day, she heads out to pick up a pizza for one. She isn’t expecting to see anyone else in the shop, much less the adorable and charming Ben Ross. Their chemistry is instant and electric. Ben cannot even wait twenty-four hours before asking to see her again. Within weeks, the two are head over heels in love. By May, they’ve eloped. 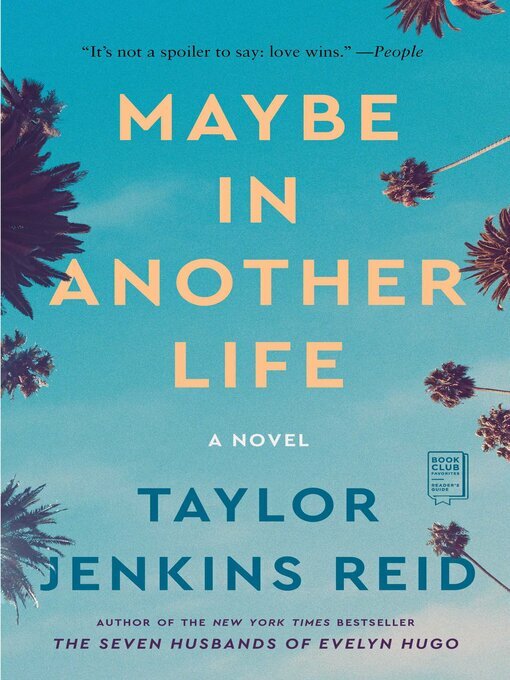 Slowly but surely working my way through all of Taylor Jenkins Reid’s books! You can tell by the description that this is more of a sad book, but somehow it still was a good book? The writing is so good and I immediately felt connected to Elsie and was rooting for her. Since the writing is so good it seemed so real which made it heart-wrenching to read at parts but still I couldn’t stop! I liked how it went back and forth between the present (finding out Ben had died and the following weeks) and the past (seeing how their relationship developed). It was an unconventional love story that ended up being a touching book. “Do you ever suspect that everyone else has life figured out and you don’t have a clue? 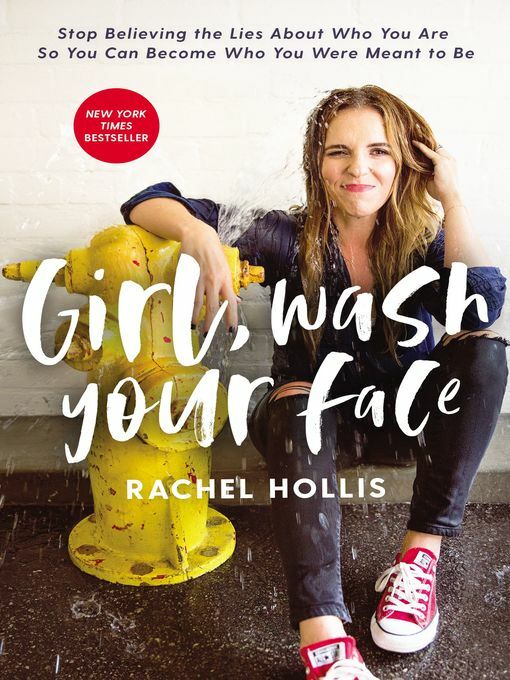 If so, Rachel Hollis has something to tell you: that’s a lie. I really enjoyed this book and read it all within 2 days! I felt inspired after almost every chapter and felt like I had to go work on my goals right then. I enjoyed her many stories as well and the humor she added in. If you feel like you need a little push to get on the right track and start living your best life, this book would be a great one to read. As I mentioned earlier, I am making my way through all of TJR’s books because I just love how she writes and her books always grab me. I loved the concept of this book how it splits off to show how different Hannah’s life will be if she makes one decision differently. It was interesting to see what things stayed the same and what things were drastically different. I was concerned that I might get confused about which story I was in depending on the chapter, but it was easier than I anticipated to keep her two “lives” separate! “In the early hours of a summer morning, a young woman steps into the path of an oncoming bus. A tragic accident? Or suicide? I only have one Lisa Jewell book left to read, and I cannot wait to get my hands on it from the library! 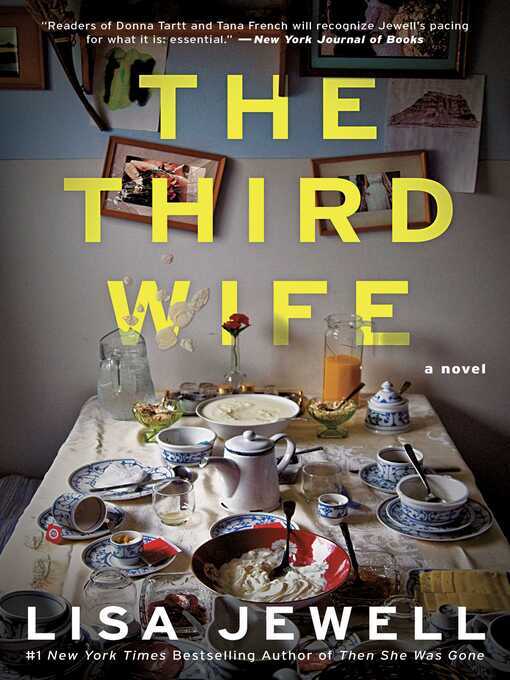 I Found You is still my favorite book she has written, but I was hooked on the story of The Third Wife from the beginning. 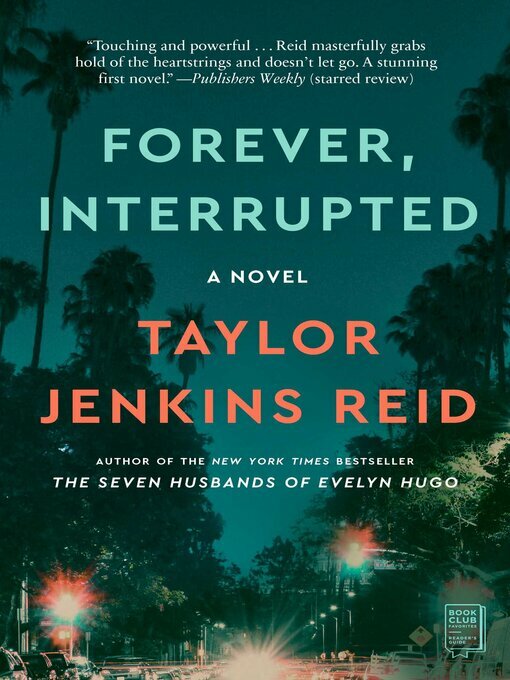 I did have trouble connecting with the characters which is one of the reasons I wouldn’t give this book 5 stars. I didn’t particularly like Adrian, and I couldn’t relate to any of his wives. Also the fact that his two ex wives and Maya all got along extremely well just didn’t seem very realistic to me. What has been the best book you have read recently? Let me know in the comments below!